Cars are has been a symbol of passion for drivers in Pakistan. 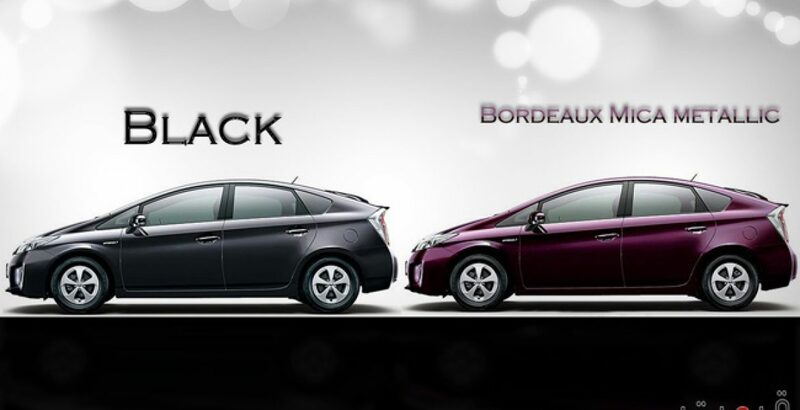 Prius, a hybrid car, is a new addition to product line of the Toyota and has been so popular car in the country. 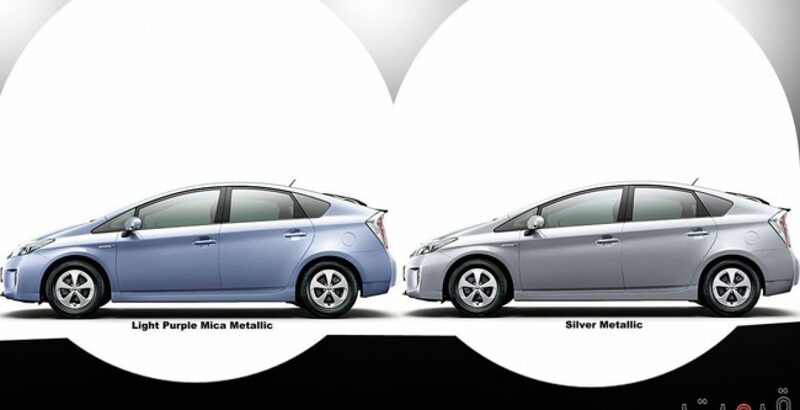 Widely seen on the roads throughout, Prius has captured attention of many people in a very short span of time. It is known as most successful hybrid car by the company since its inception in 1997. Costing at 18,00,000 rupees in Pakistan, surely it’s is an expensive car for imported cars market, but still it has been gaining popularity among different social groups. Economical mileage and efficient use of fuel are another plus point for this car. Being an ‘imported’ vehicle for people in Pakistan, the price factor does make any concern in minds. While the unique body style and design has been appraised by the users, there are some who are fascinated by the look and force of Prius. That’s why, one can see its high demand by different classifieds and car dealing websites. The technical aspects start from the engine. Toyota has equipped the Prius with a 1.8L VVT-i machine having 4 Cylinders. This is capable of producing a power of 134 horse power. Power transmission utilizes ‘Electronically controlled Continuously Variable Transmission’ (ECVT) mechanism, seems quite impressive. For enthusiasts, thrilled by high speed, this is must-buy car to fulfill their thrilling desire, even with a high price. Its exterior has some outclass features especially the Projector-beam halogen headlights with auto-off feature are applausive. The brightness is greater even in foggy climate. On the rear side, LED tail and stop lights are installed, giving a better outlook to Prius. Further, 5-spoke alloy wheels with 17-inch size are fitted. Beyond than that, P215/45R17 tires are also mounted on these stylish alloyrims to impress the customers. Another feature that inspires many customers is its UV reduction glass windshield —- a healthy add-on. Though many people are not much aware regarding importance of this type of windshield, but those who are conscious about their skin would really appreciate this feature. Washer-linked variable intermittent windshield wipers for the front windshield and Intermittent rear window wiper are also been added. 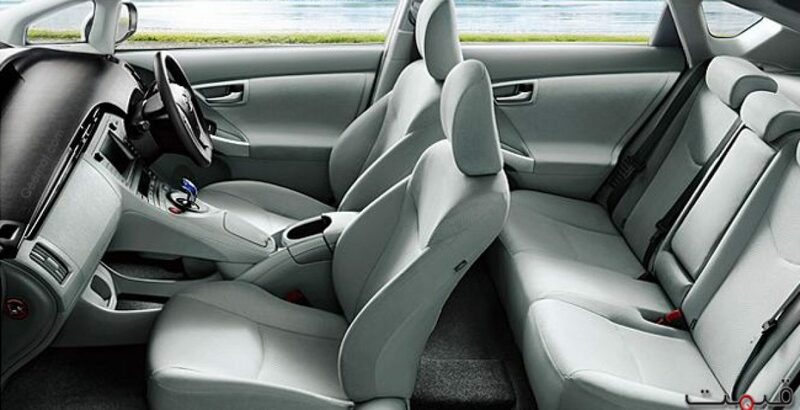 Coming to Toyota Prius interior, the cabin is crafted very well. It is spacious and futuristic. 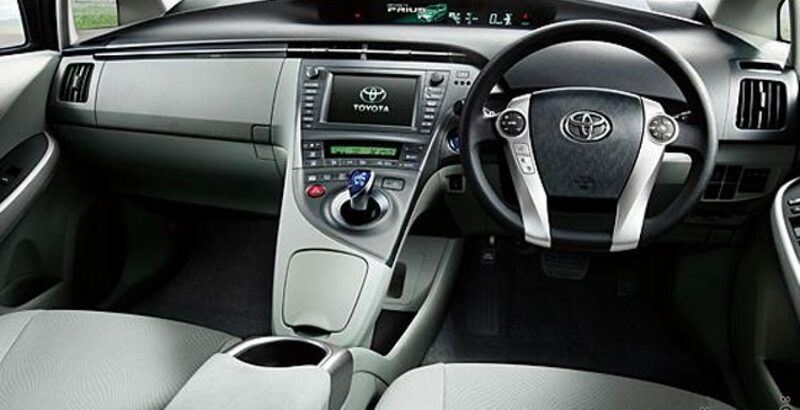 Features like automatic climate controller with powerful air filter, dust filtration mode —-especially good for pollen allergic patients’, an electric compressor, humidity sensor and last but not the least push-button controls are some spotlighted gadgets, making Toyota’s Prius a success. Summarizing other important features, there is a touch tracer display, a smart key system and an audio display with 6.1 inch touchscreen AM/FM CD player. This CD player is also added with a USB port and Bluetooth wireless technology. For making steering more comfortable to operate during driving, it has been added with Electric Power Steering (EPS) steering having a power-assisted rack-and-pinion system. Mostly, Toyota is providing parts to the Pakistani industry where they assembled them to give these parts shape of a car. But mainly, Toyota Corolla is assembled here. The faith, people have on the imported cars is still just like during the era of 90’s. For this, they are willing to pay way higher to make 100 % confidence on what they buy. 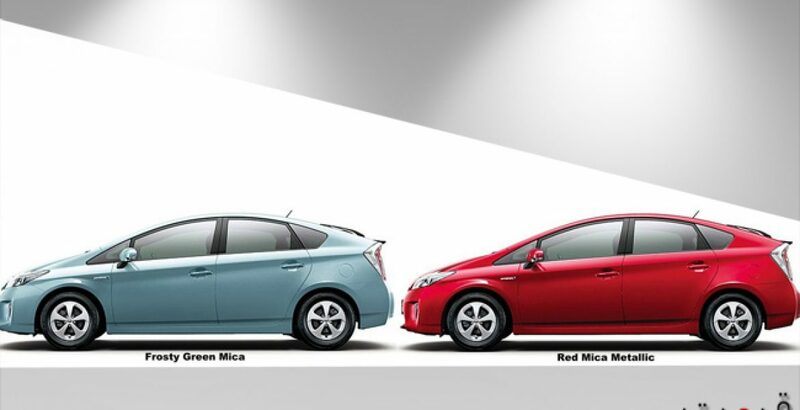 Toyota Prius price in Pakistan is high for sure, but the features and supplements, it has are unmatchable. This is the secret of success of this car indeed.